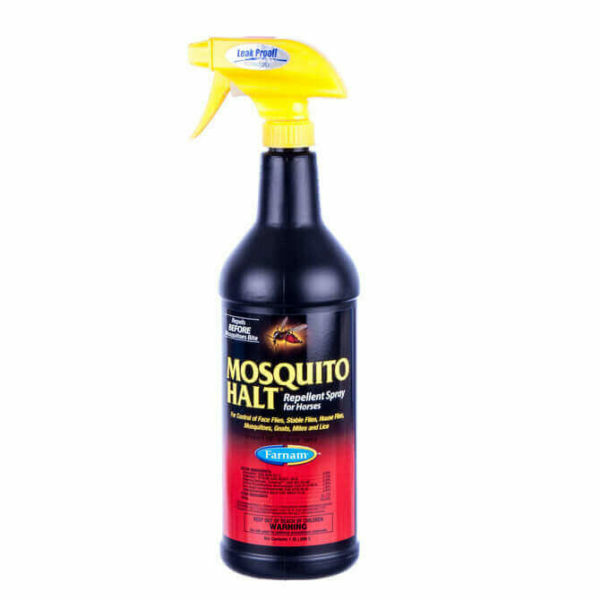 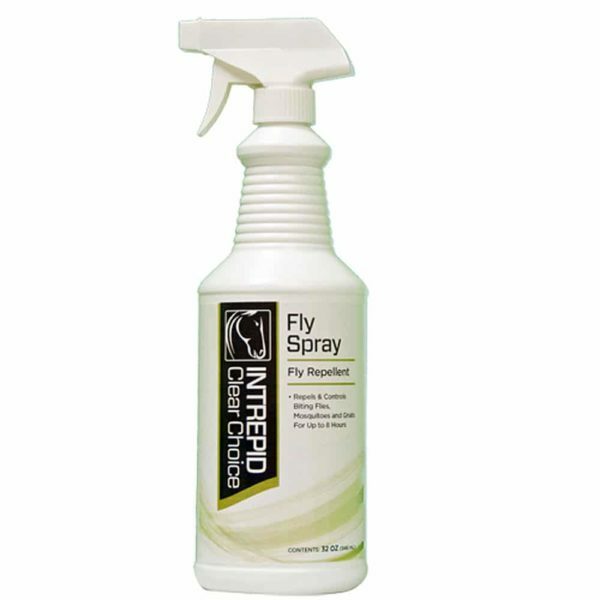 Fly Spray. 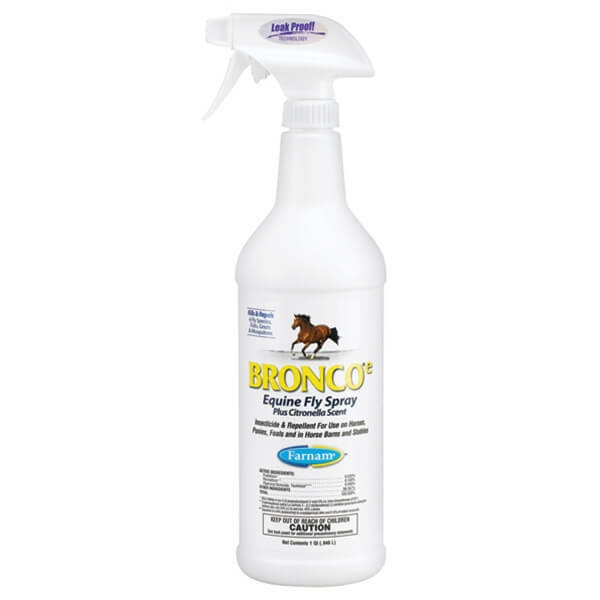 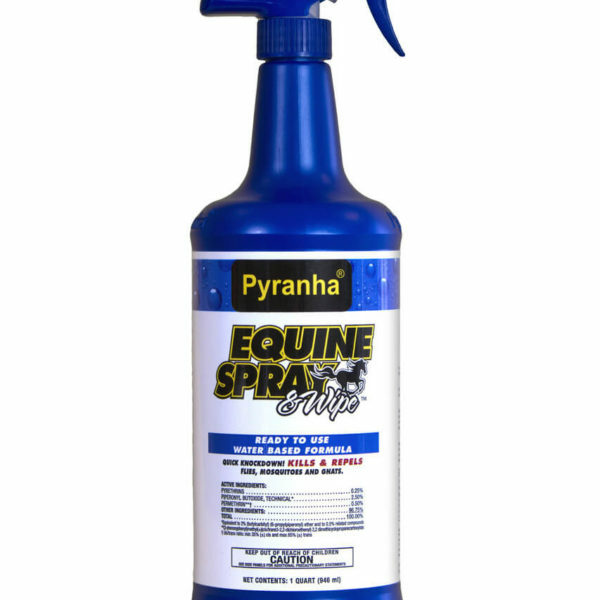 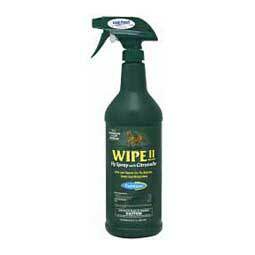 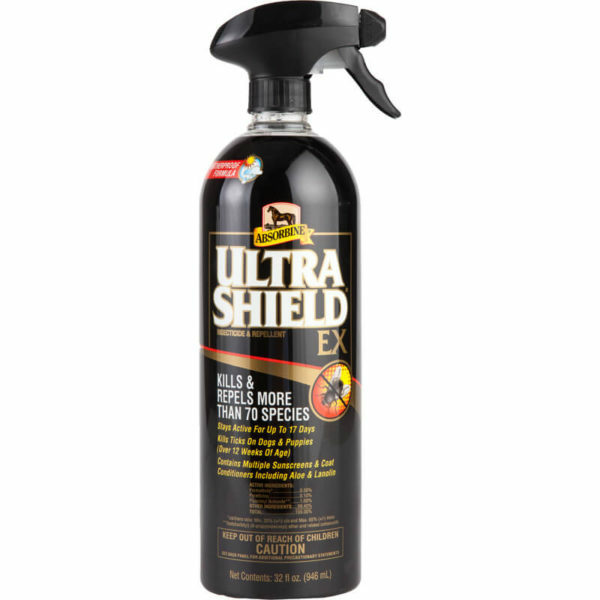 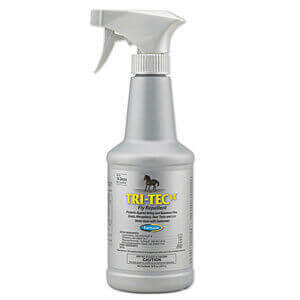 Farnam, Bronco, Flysect Super 7, Calm Coat Fly Spray, Pryranha Fly Spray, Tri-Tec Fly Spray, Wipe, we carry a wide range of fly spray for your horse or equine. 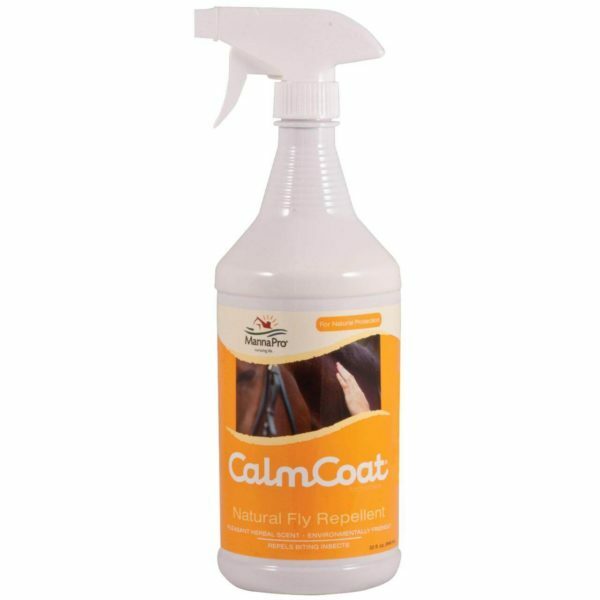 Clear Choice Natural Fly Spray 32 oz.